Before he was Siris, the hero of the Infinity Blade series was known as Ausar the Vile. Now, Siris’ malevolent past returns and with the help of Isa, he must finally destroy his dark mirror. This new, substantial series of quests feature several new enemies, including a pair of new Deathless! 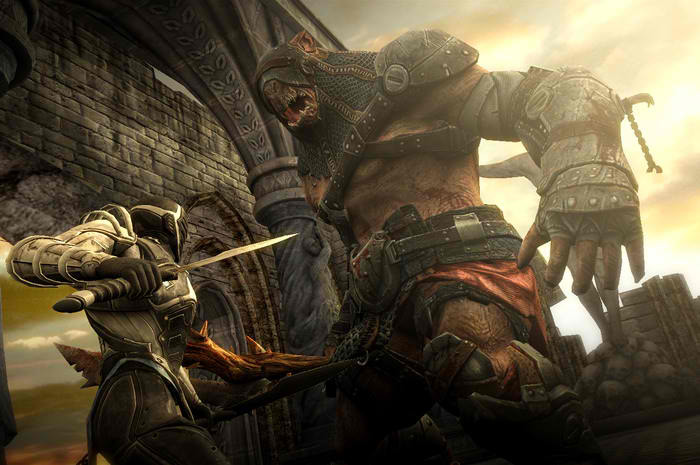 Deathless Mode turns normal Infinity Blade III quests into ultimate tests of skill. Equip your best items before you enter a quest, because once in, all your unequipped items, gems, gold, and chips are left behind at the Hideout. And if you die? You drop everything you had equipped and everything you had won and will have to fight your way back to claim your loot! But it’s worth the effort as there are Deathless Mode exclusive items and those who make it through Deathless Mode unlock the ability to master items beyond level 10! Beat Deathless Mode once to unlock the ability to master items up to level 15. Beat it five times to be able to go all the way to level 20. The upcoming Ausar Rising update also introduces the Survival Arena along with new items, gems, skills, and goals. It also introduces a new MyMob Chat feature whereby you, while playing Infinity Blade III, can talk with your friends, leave notes about quests, and call for help in ClashMobs. As mentioned, Ausar Rising is set to be released as a free update for all Infinity Blade III players on Thursday, Dec. 19. Make sure to download the update on Dec. 19 to have a chance at obtaining a day-one exclusive game. And on the weekend of Ausar Rising's release, make sure to check out the first of Infinity Blade III's special Holiday Helms. 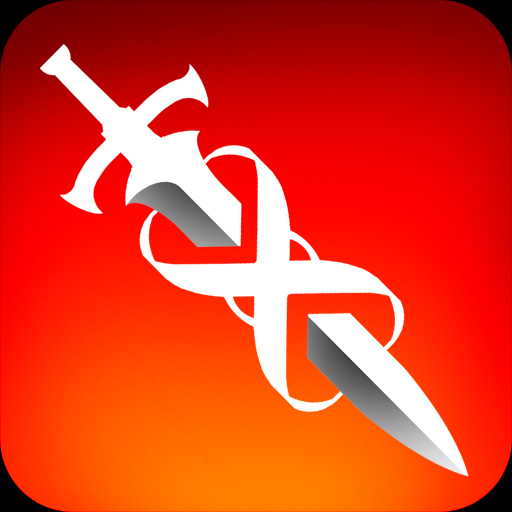 Released last September, Infinity Blade III is available as a $6.99 universal download for iPhone, iPod touch, and iPad running iOS 6.0 or later. 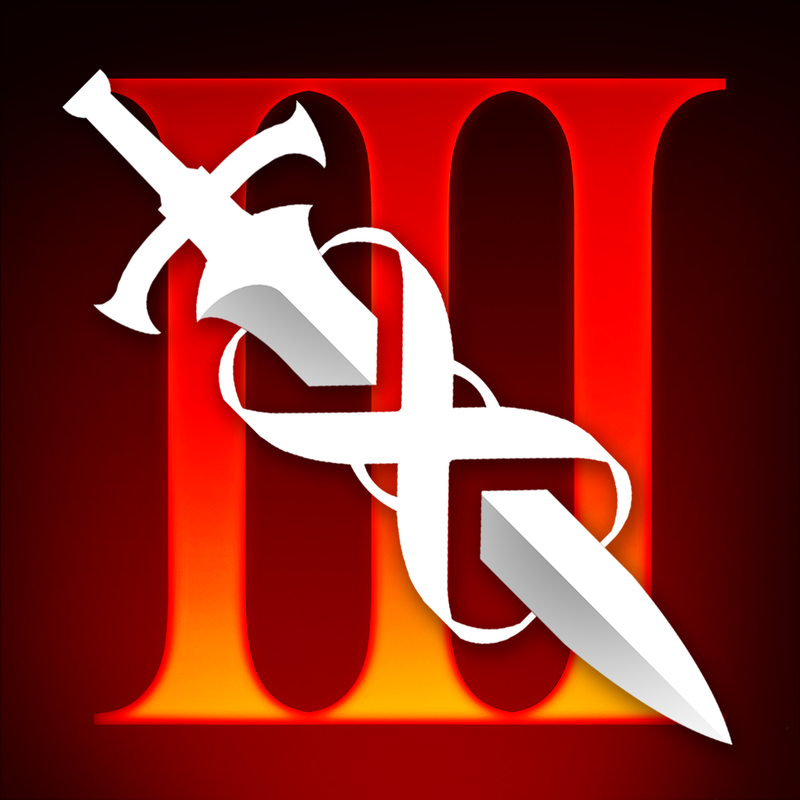 For more information on Infinity Blade III, check out our original review of the game here on AppAdvice.